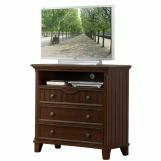 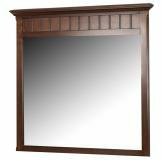 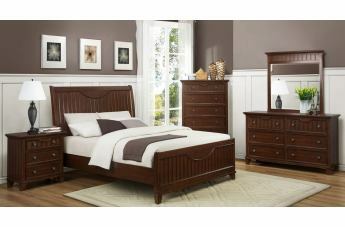 The Homelegance Alyssa Collection is a quaint addition to your home. 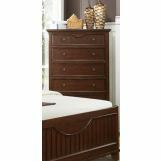 Cottage styling features molding and paneling with coordinating knob drawer pulls. 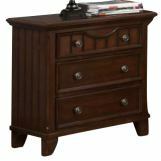 The functional accent of ball bearing drawer glides on each drawer lend support and ease of effort. 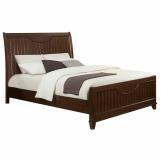 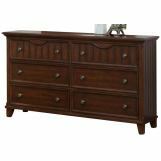 The crescent shape design feature that accents the headboard and drawer fronts pulls the look together resulting in a casual feel that will fit your cottage motif.